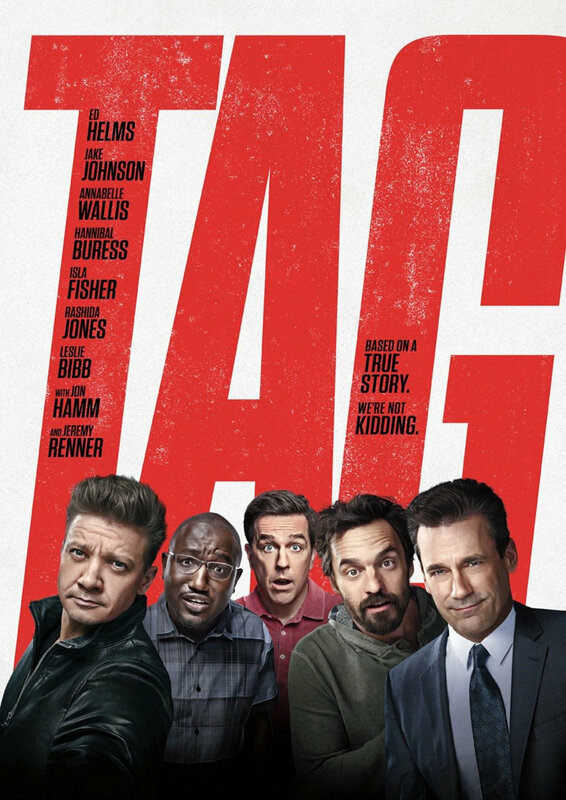 A quintet of fortysomething men stave off the spectre of middle-age by channelling the giddy excitement they felt when they first met as nine-year-olds. The men devote one month every year - May - to the playground game of tag, travelling between states and donning disguises if necessary to touch an unsuspecting victim. The last person to be tagged as the bell tolls midnight on May 31 is deemed the loser until the following year when the hijinks begin again.